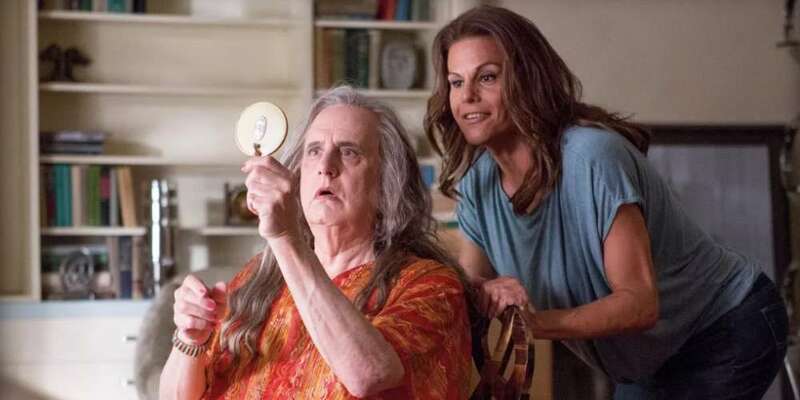 Tambor also said he thought that the sexual harassment accusations came about from trans people who disliked his being a cisgender actor in a trans role. These Jeffery Tambor sexual harassment allegations are especially salient considering the 2015 U.S. Transgender Survey found 47% of transgender people are sexually assaulted at some point in their lifetime. Tambor is also the first media figure publicly accused of sexual harassment in the #MeToo era who is set to make a comeback — in an upcoming acting gig for Netflix’s fifth season of the sitcom Arrested Development. 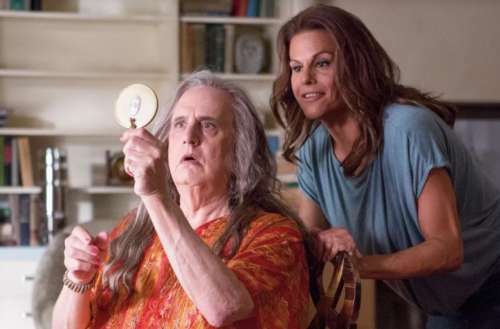 What do you think of Alexandra Billings’ take on the Jeffery Tambor sexual harassment claims? Sound off in the comments.